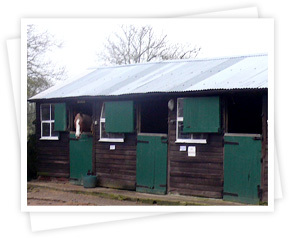 Here at WELWYN EQUESTRIAN CENTRE we have two separate livery yards. The DIY Yard where you can rent the stable by the month, but supply your own feed, bedding etc. This entitles you to use all the facilities. We do have a livery who will turn out etc. and you deal directly with her. Also included is your own storage area. 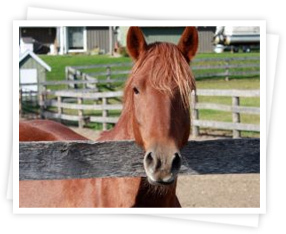 The Full & Part Livery Yard has friendly, knowledgeable staff giving you peace of mind knowing your horse is well cared for. The service provided covers everything, including riding. Private tuition on your own horse can be arranged.